Cocktail Needs - Murphy Beverage Co.
MAKER’S MARK CHERRIES For when you want to add an extra touch to any drink made with this fine bourbon, or are just feeling a bit decadent. Bleu Cheese Olives, for a great Martini! A mix of Arbequina, Black Elmpeltre and Manzanilla olives. For a great cocktail or just for snacking. 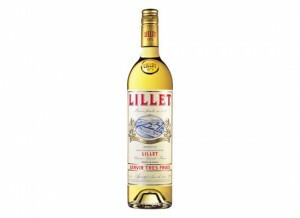 Lillet is a French aperitif wine from Podensac, a small village south of Bordeaux. 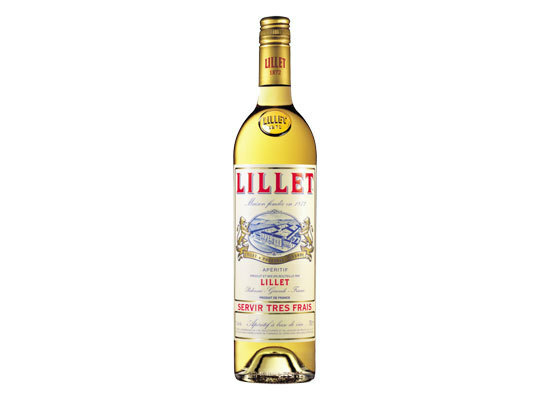 It is a blend of 85% Bordeaux region wines and 15% macerated liqueurs handcrafted on site, mostly citrus liqueurs and Quinine liqueur made of Cinchona bark from Peru. 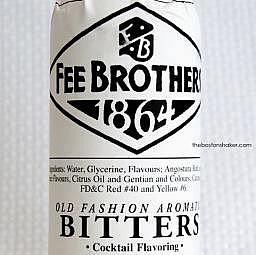 Great by itself or in a cocktail. A necessity for great cocktails and even some food recipes call for this product. Our selections include Old Fashioned, Whiskey Barrel Aged, Aztec Chocolate, Black Walnut, West Indies Orange and Lemon Bitters. 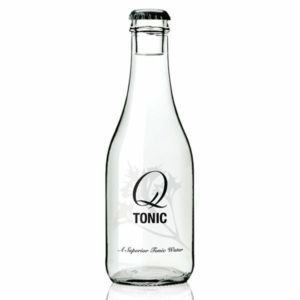 Tonic water was first enjoyed in 1825 when ingenious (or hard drinking, depending on how you look at it) British officers in the Indian Army improved their bitter anti-malaria medicine—Peruvian quinine extract—by mixing it with soda water, sugar, and gin. Instead of drinking the medicine with their troops at dawn, the officers figured out how to enjoy it at cocktail hour. 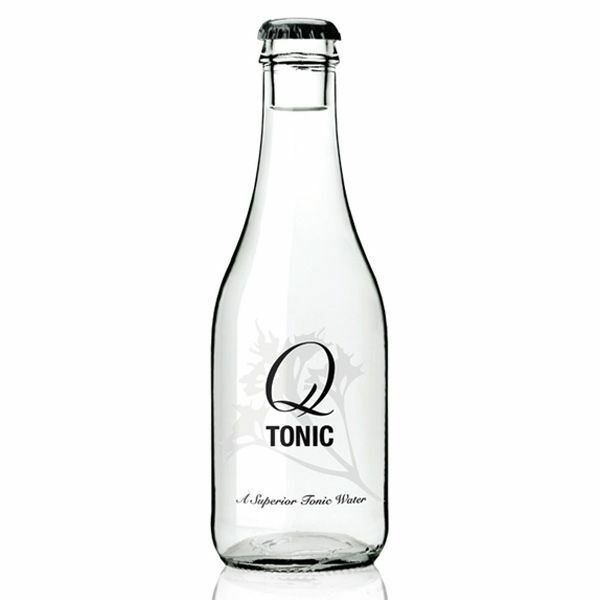 The original gin and tonic was born, and it soon became the quintessential drink of the British Empire.